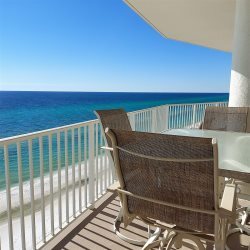 Our luxury ocean front vacation rentals don't get any better than our large four bedroom, four bath condos. And the balconies are to die for! !